A computer-generated animation series is coming in 2014 from Disney, which now, of course, owns the rights to "Star Wars." 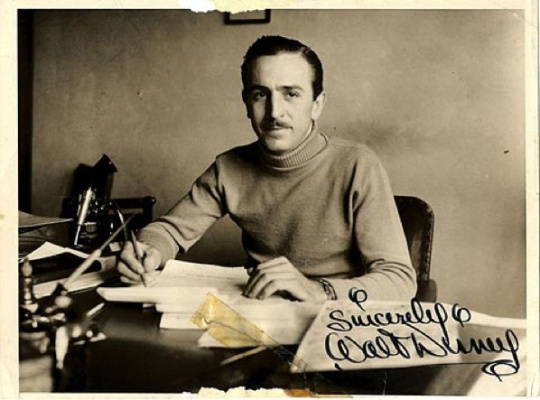 Word is that there will be an hour-long introductory special on the Disney channel to start "Rebels" off. Disney XD will air the actual series. It is set in the time right before the original "Star Wars," with a young Luke, Leia, and Han Solo. "The Empire is securing its grip on the galaxy and hunting down the last of the Jedi Knights as a fledgling rebellion against the Empire is taking shape." 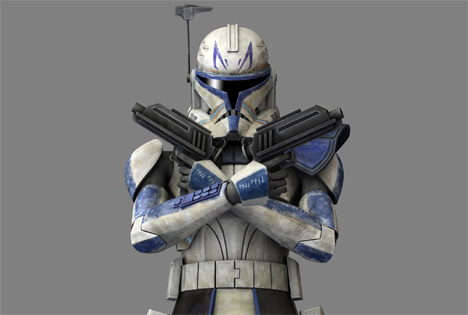 Greg Weisman, Simon Kinberg and and Dave Filoni are behind this project. Carlos Saldanha was riding high, having created the wildly successful "Ice Age" franchise with Chris Wedge of Blue Sky Studios. 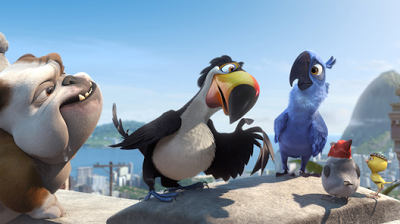 After directing the similarly popular sequels "Ice Age 2: The Meltdown" and "Ice Age: Dawn of the Dinosaurs," Saldanha decided to film something a little closer to home in his native Brazil and directed "Rio" (2011), set in Rio de Janeiro. It came from an idea Saldanha had been working on for a decade, which originally involved penguins but then was changed to macaws after several other films used penguins as characters. 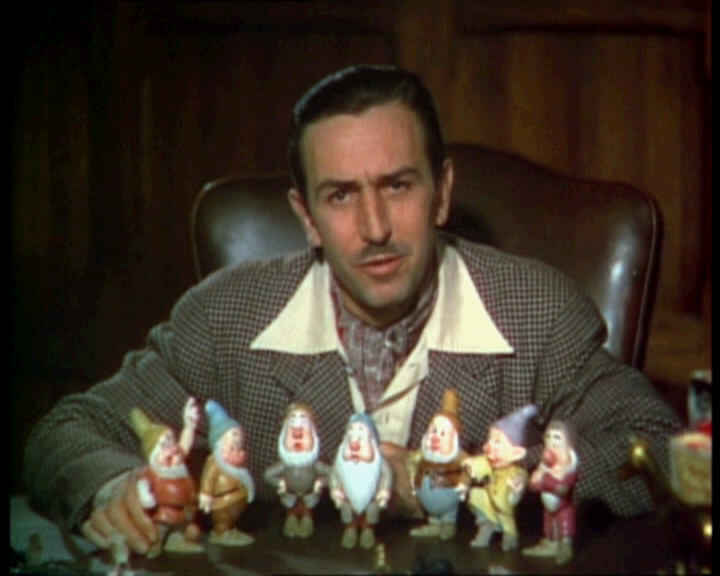 It was a bit of a gamble, as few animated films had been set in South America, but Saldanha was determined. 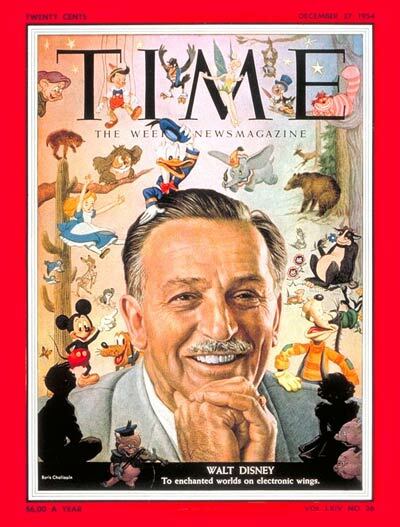 With his success, he finally had the chance to realize his dream, and he buckled down and handed off the successful "Ice Age" franchise to others. Tyler Blu Gunderson (Jesse Eisenberg) is a male Macaw who is found by little girl Linda Gunderson (Leslie Mann) in Minnesota and becomes her pet. 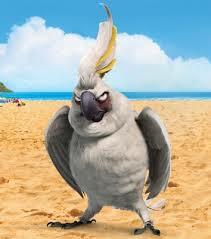 Many years later, Linda takes Blu - who never learned to fly - down to Rio de Janeiro. There, to pay for the trip provided by Tulio (Rodrigo Santoro), Blu must mate with another Macaw. When he meets his intended, Jewel (Anne Hathaway), Blu falls in love and they decide to escape together. 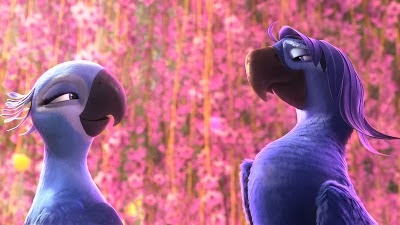 Instead, they are captured by young boy Fernando (Jake T. Austin) and a Cockatoo, Nigel (Jermaine Clement). Nigel is determined to turn the Macaws over to smugglers, but Blu manages to get free, so he and Jewel escape into the jungle despite dragging leg chains. Fernando meets Linda and tells her that he had second thoughts about capturing birds for smugglers. Blu and Jewel, safe in the jungle, meet a Toco Toucan named Rafael (George Lopez) who promises them help in getting rid of their chains. Nigel hires some marmosets to recapture Blu and Jewel, and they almost succeed at a party the two Macaws attend. Afterwards, Blu and Jewel finally meet Rafael's friend Luiz (Tracy Morgan), who frees them from their chains. Deciding that he will only slow Jewel down because he can't fly, Blu sets off on his own, but then Nigel manages to capture Jewel. Linda and Tulio close in on the smugglers, and Blu learns of Jewel's capture and also returns to try and free her. Nigel manages to capture Blu as well, but Linda and Tulio are nearby disguised as dancers. The smugglers, led by Marcel (Carlos Ponce), get to the airport and take off in their plane, but Blu manages to free himself and Jewel again. The also release all the other birds being smuggled by the poachers, and Blu uses a fire extinguisher to send Nigel out of the plane and into the engine, where he loses his feathers. 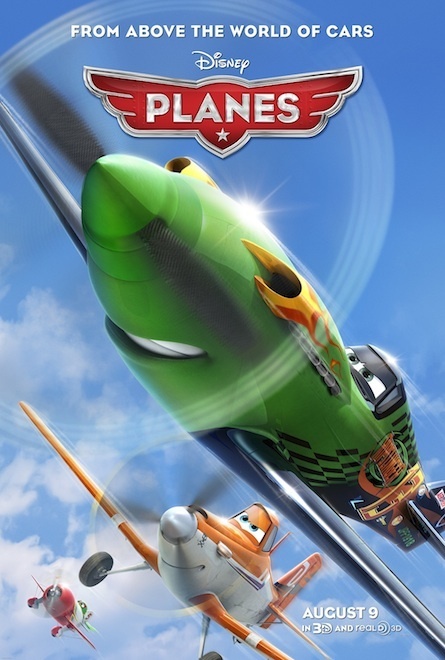 Blu also falls out of the plane, and it looks as if she may fall to her death, but Blu leaps out of the plane, figures out how to fly, and rescues her. 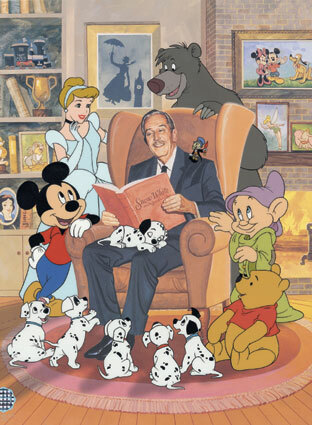 Afterwards, they all return to Linda, who helps them get better, organizes a bird sanctuary, and adopts Fernando. The 3D animation is very colorful, and the animators took great pains to get the look and feel of Rio as accurate as possible. They consulted bird experts, and Saldanha used his own Brazilian upbringing to mold the plot in a culturally authentic way. Sergio Mendes arranged the music by top acts such as will.i.am and Carlinhos Brown, contributing to the South American feel of the production. Keeping the ambience authentic is probably why they left out Duran Duran's "Rio," which is a shame, because it would have fit right in with the party atmosphere. The voice actors are all terrific. Anne Hathaway, of course, is a top actress who is a veteran at doing voice roles (Hathaway voiced Haru in the 2002 English version of "The Cat Returns"). She previously had worked with Jesse Eisenberg in the Fox television series "Get Real," so they have a familiar sound together. Clement is part of the New Zealand comedy duo "Flight of the Conchords," and his character in "Rio" is a riff on his comedy alter ego. Everybody was comfortable in their role, and it shows in the relaxed and engaging voice presentation. As you might expect, "Rio" did extremely well overseas, where it was released first, topping the box international office for several weeks. It had the largest opening weekend ever in Brazil, but also did very well in China and Russia. 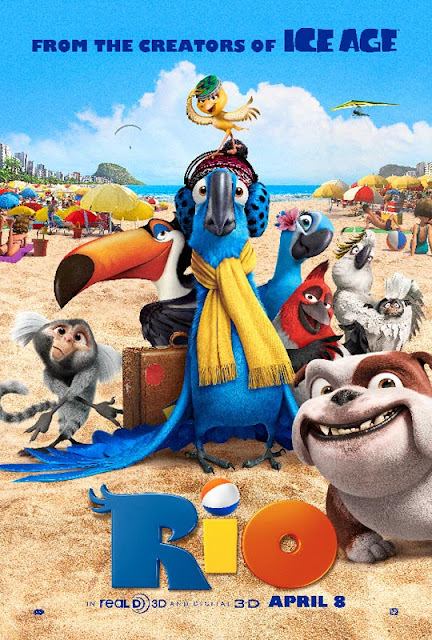 The U.S. domestic box office also was good, with "Rio" earning $143 million in the states and $341 million overseas, for a grand total of $484 million. Those aren't quite "Ice Age" numbers, but they are still very healthy profits. 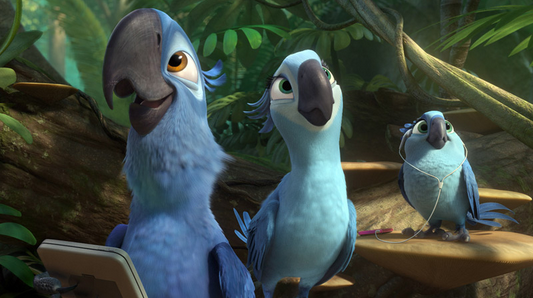 The success of "Rio" justified a sequel, "Rio 2," which Saldanha is directing, with all of the same stars are returning. 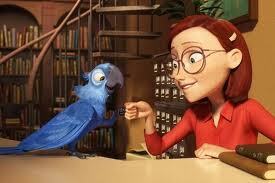 The sequel "Rio 2" is due out in April 2014. "Rio" makes beautiful use of the scenery. You didn't expect not to see that statue, did you? You can't argue with success. 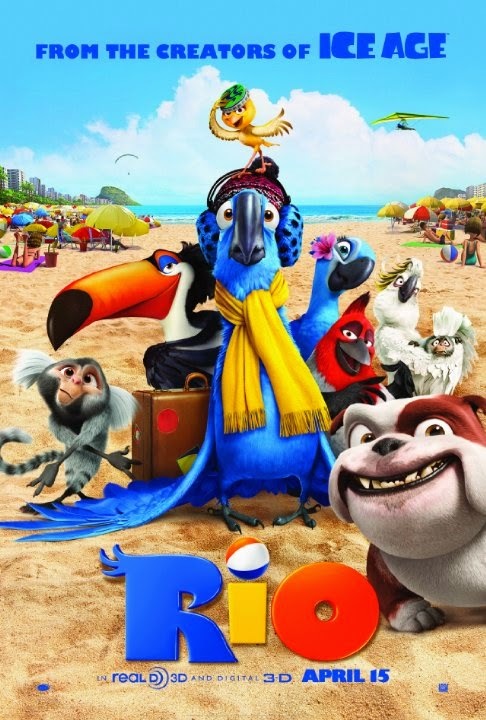 "Rio" has a unique flavor that contrasts nicely with more prosaic animated films set in cold climates or cities. It almost feels as if you are visiting the tropics for a while. Some will say that the script is a bit predictable and that it isn't quite up to the standards of "Ice Age," but few films are. One of the nice things about "Rio" is that everything is kept light and breezy, rather than Saldanha turning it into some kind of reverential homage to his homeland where everybody is noble and pure and everything is done by the book. He makes sure to touch on all the cultural highlights (tourist attractions) of the city and pretty much leaves the reverential bows behind after that. The film is available in several different packages which are a bit confusing. There is a 4-disc "Party Edition" which includes 3D Blu-ray and all other formats, a 3-disc "Party Edition" minus the 3D disc, a 2-Disc "Party Edition" (no Blu-ray or 3D), and a single-disc DVD. Despite the aggravation of having too many choices of formats, with such a colorful ambience and catchy tunes, along with the fun voice actors, you really can't go wrong with "Rio." 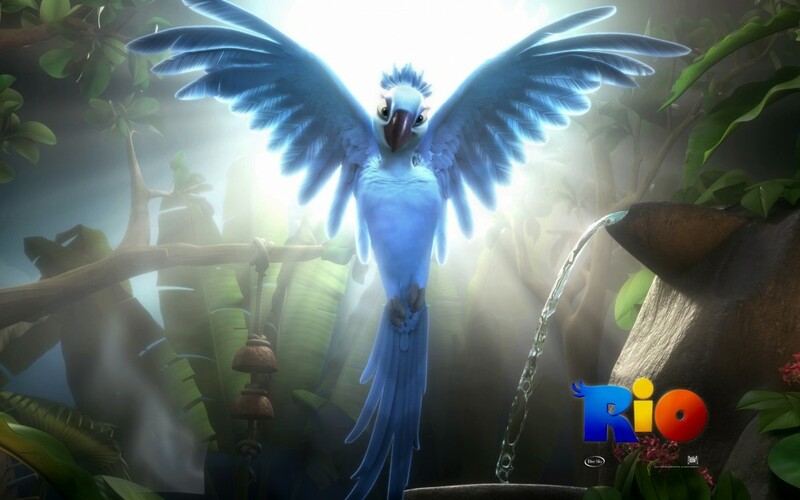 Below is the official trailer for "Rio." 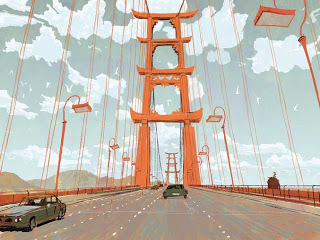 "Above the World of Cars"
Film Poster for Disney's "Planes"
Footage Released for Disney's Upcoming "Big Hero 6"
Big news on the "Big Hero 6" front, with some concept art and even raw footage released. 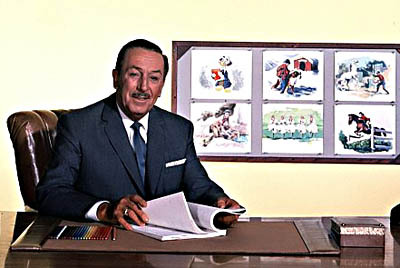 Walt Disney Animation Studios is working with Marvel on "Big Hero 6," an animated film scheduled for release November 7 2013 (Disney always likes to release Big films in November). Don Hall ("Winnie the Pooh") directs, while Kristina Reed is a producer. 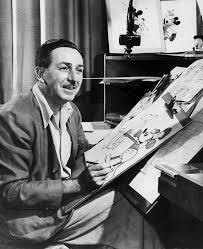 "Big Hero 6" is an animated Marvel adaptation. The hero is Hiro Hamada, and he is joined by his comrades Wasabi No Ginger, Honey Lemon, Fred and Baymax to stop the wrong people from getting Hiro's invention of "swarm microbots." Along the way, Hiro's brother dies in a mysterious accident. From Walt Disney Animation Studios comes “Big Hero 6,” an action comedy adventure about brilliant robotics prodigy Hiro Hamada, who finds himself in the grips of a criminal plot that threatens to destroy the fast-paced, high-tech city of San Fransokyo. With the help of his closest companion—a robot named Baymax—Hiro joins forces with a reluctant team of first-time crime fighters on a mission to save their city. Inspired by the Marvel comics of the same name, and featuring comic-book style action and all the heart and humor audiences expect from Walt Disney Animation Studios, the CG-animated “Big Hero 6” hits US theaters in 3D on November 7, 2014. The storytelling aspects are very frenetic, very visceral. It takes tropes of Japanese culture, manga, anime. There are giant dinosaurs that invade a city, big robots, youth fashion, cutesy stuff in the vein of Hello Kitty. With so much activity a year and a half before the the release of "Big Hero 6," it is sure to be a big hit. 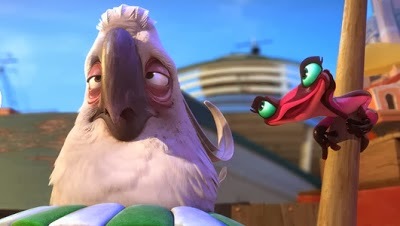 For those who are looking forward to the sequel to "Rio," Blue Sky Studios released this teaser. 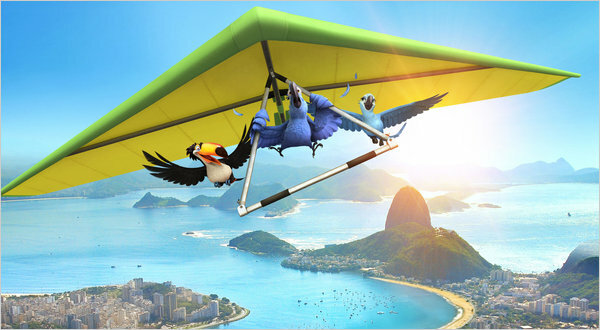 "Rio 2" is scheduled for release on 20 March (internationally), 4 April (UK) and April 11 (US) 2014. The same team is returning: Carlos Saldanho directs, and Blu (Jesse Eisenberg), Jewel (Anne Hathaway), Bird preservationist Tulio (Rodrigo Santoro) and Blu's erstwhile owner/Tulio's girlfriend Linda (Leslie Mann) are back for more adventures. Blu and Jewel now have a daughter, Carla (Rachel Crow), and other relatives in the picture. Bruno Mars plays Jewel's old love interest, Roberto. As you can see below, the visuals are stunning. 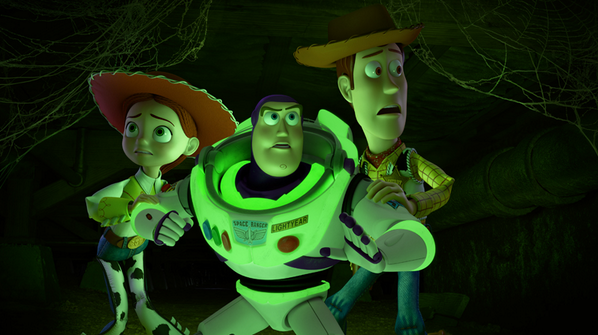 First Look at "Toy Story of Terror"
Pixar is busy preparing a new animated short featuring the "Toy Story" characters. It is due to air before Halloween 2013. Not only that, but yet another tv special featuring Buzz and the rest will be hitting the small screen early in 2014! The movie will premiere on ABC just before Halloween, on 16th October, at 8pm ET. It is directed by Angus MacLane. 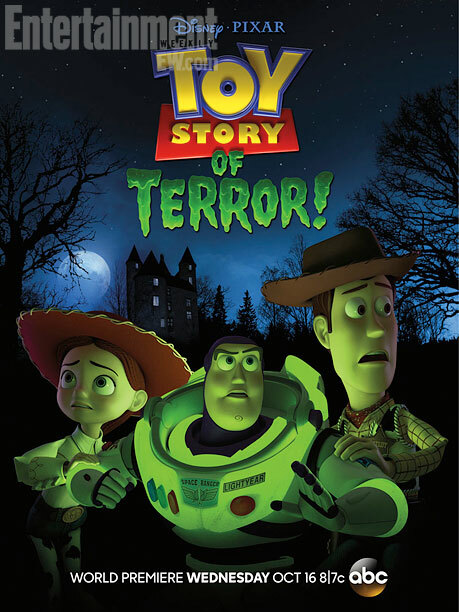 "Heading to the small screen before Halloween, Toy Story of Terror features the gang taking a road trip to Bonnie’s grandmother’s house before everything takes an unexpected turn. On a detour leading them to a roadside motel, one of the toys goes missing, and the others find themselves caught in an eerie turn of events that must be stopped before they suffer the same fate." Would love to reveal more, but that is all that is known about the project right now. 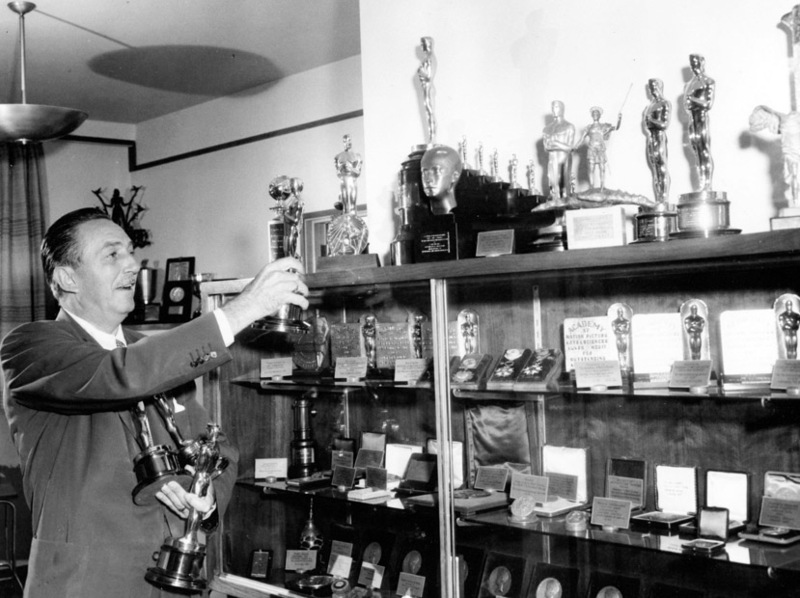 Walt Disney won more awards of just about every type in Hollywood history, but there's a lot more to the man's legacy than awards. 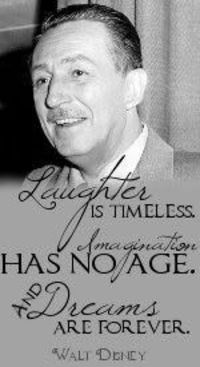 Since so many films on this site are due to him and his vision, I felt the least I could do was put up a few pictures of the man. 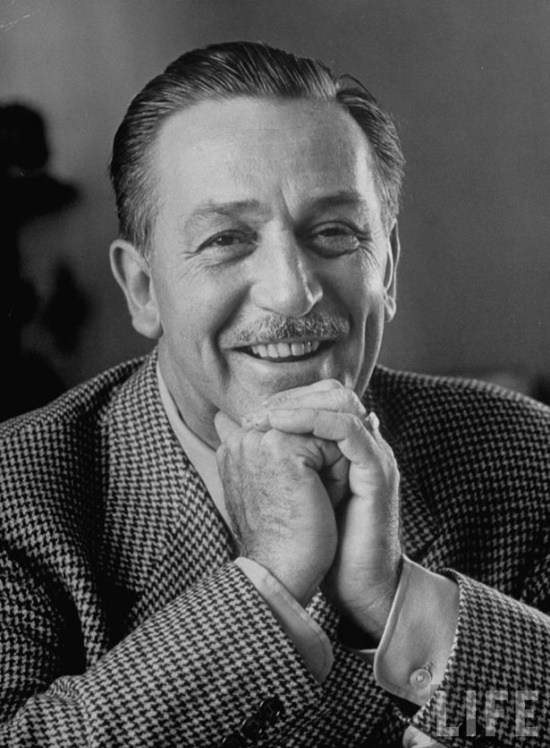 Everybody knows the basic story of Walt Disney, so I'm not going to ramble on about the most successful man in the history of Hollywood. 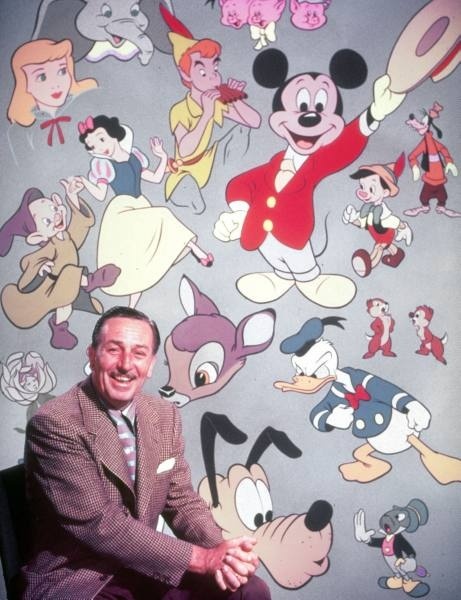 Walt Disney passed away ten days after his 65th birthday. 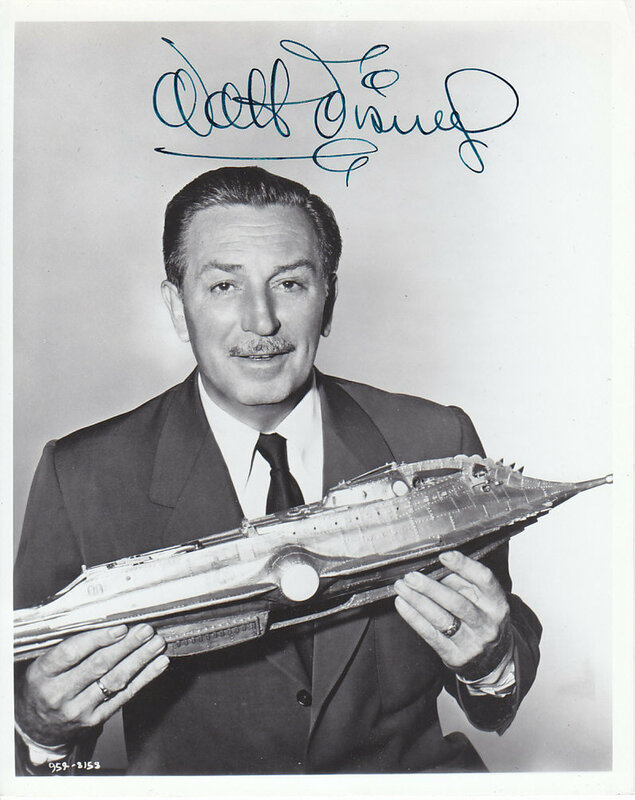 Walt Disney posing with a model of the Nautilus from "20,000 Leagues Under the Sea"
Snow White and the Seven Dwarfs, first animated feature in America in Technicolor, was released in February 1938. 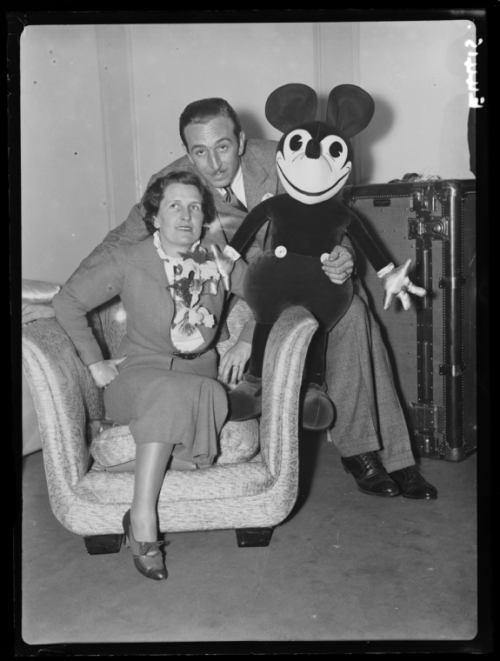 Mickey Mouse was based on a mouse Walt Disney had adopted as a pet while working in his Laugh-O-Gram studio in Kansas City. 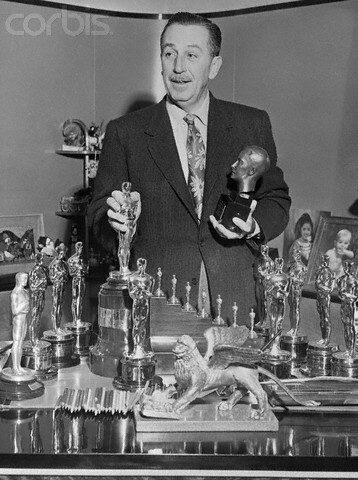 Walt Disney holds the record for both the most Academy Award nominations (59) and the number of Oscars awarded (22). He also earned four honorary Oscars. 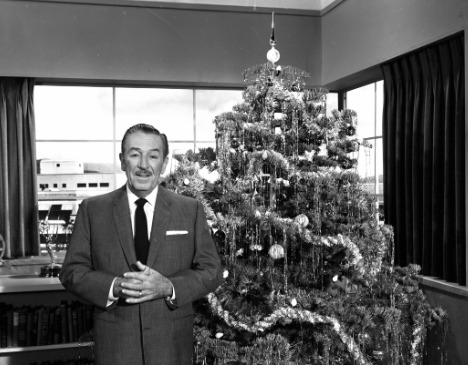 Christmas with Walt Disney in the 1950s must have been awesome. 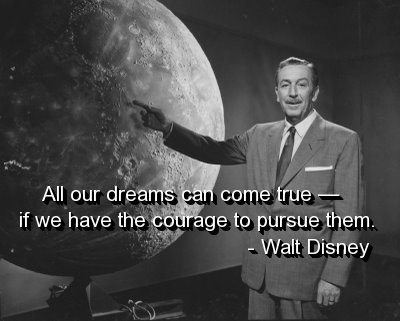 Walt Disney heavily publicized space travel in the 1950s, enlisting Werner von Braun and other scientists. 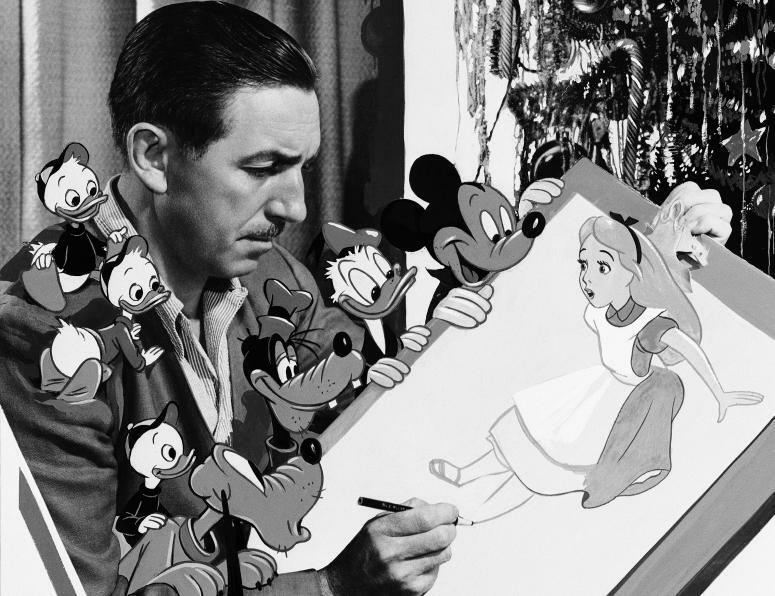 Walt Disney's inspirational quotes may be corny, but we all could learn from them. 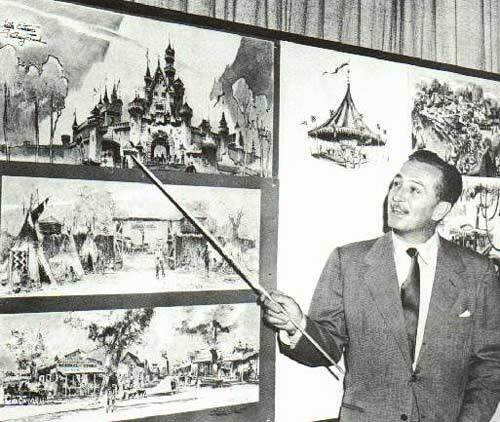 Walt Disney spent a lot of time in the early 1950s planning and constructing Disneyland. 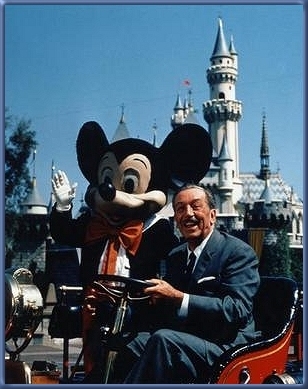 He always looked forward.